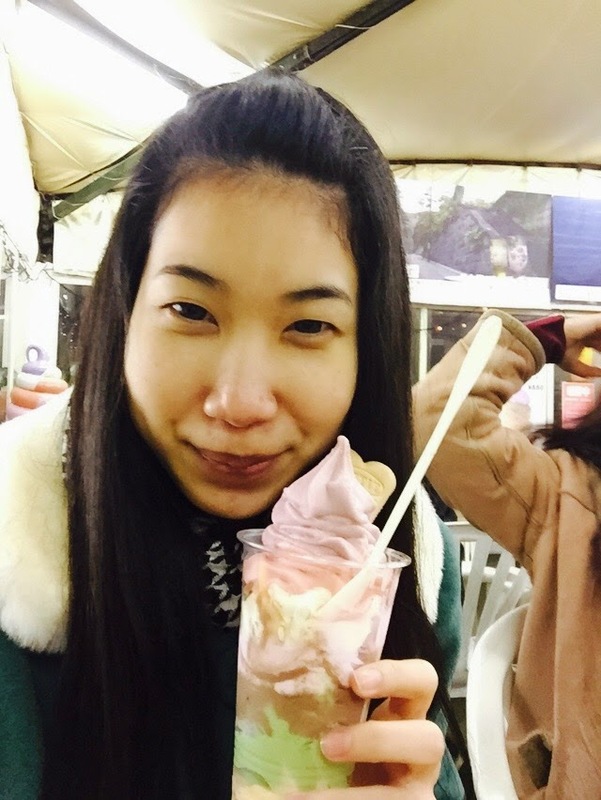 Happy new years 2015 あけましておめでとうございます。 | PARE MEMBERS' CHAT ROOM! 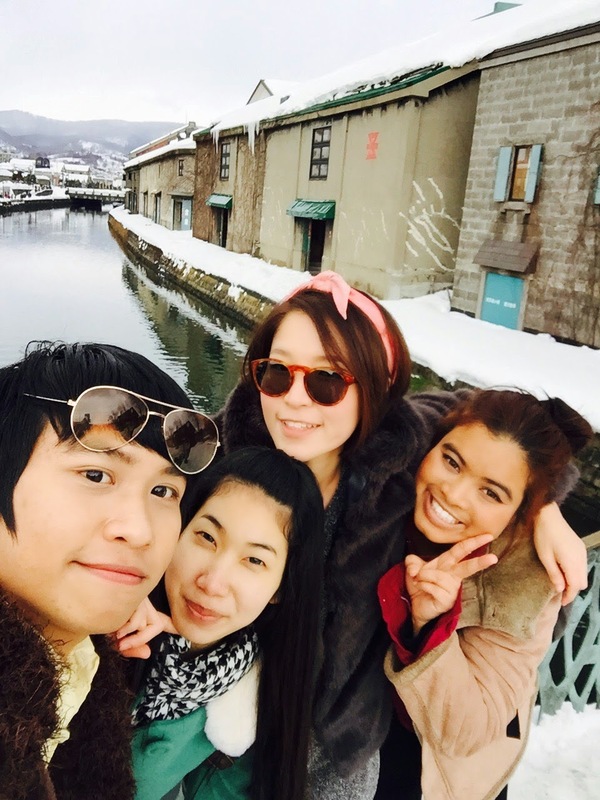 This new year, I and my friends went to Otaru. Otaru, that's so beautiful because weather is so good and have a little snow. 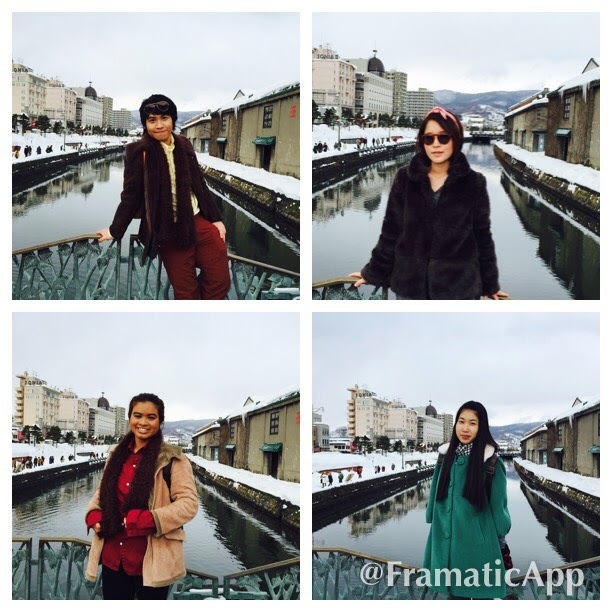 At Otaru have place is so famous is "Otaru unga" every one that's go to Otaru must take a picture in this here. That's same Landmark at Otaru. Otaru have many store about glassware color and music box. I impressive music box because music box can make by yourself , you can choose style box, style music and everything that you want in this music box.One more thing I very impressive is seven color ice cream. This ice cream is seven color and seven flavors. Laver is grape, green is green tea, red is strawberry, orange is melon, white is milk, purple is lavender and brown is chocolate are very delicious. 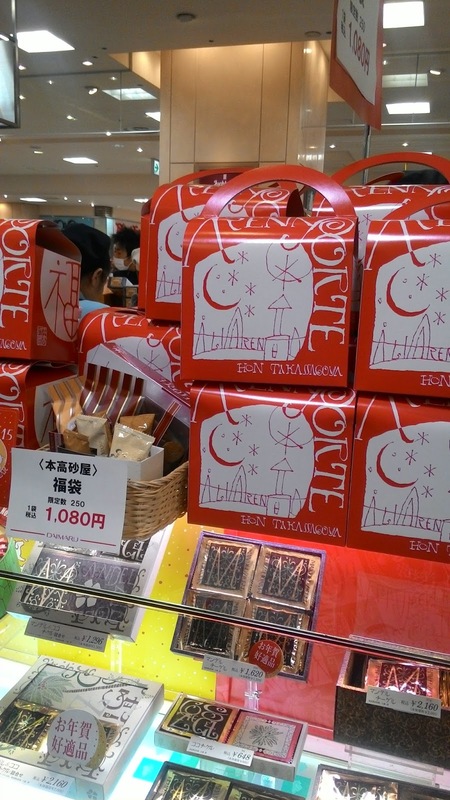 January, 2 nd 2015 have shopping festival. 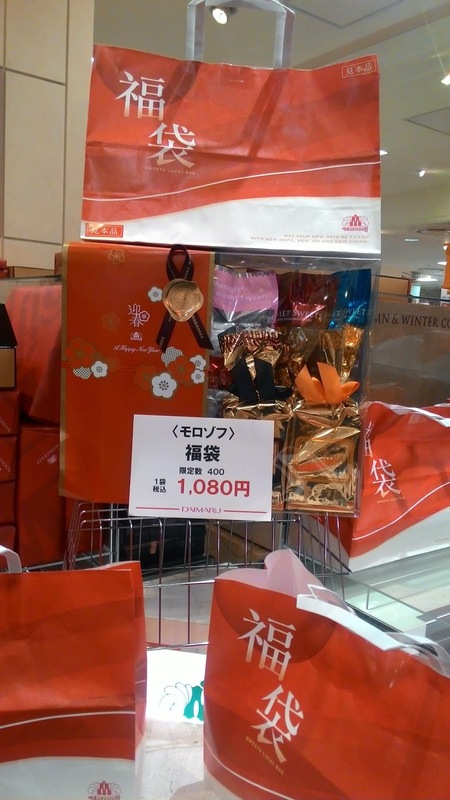 Every store will discount 30% - 70% and some store have lucky bag （福袋）that same price every bag but thing in lucky bag are different. 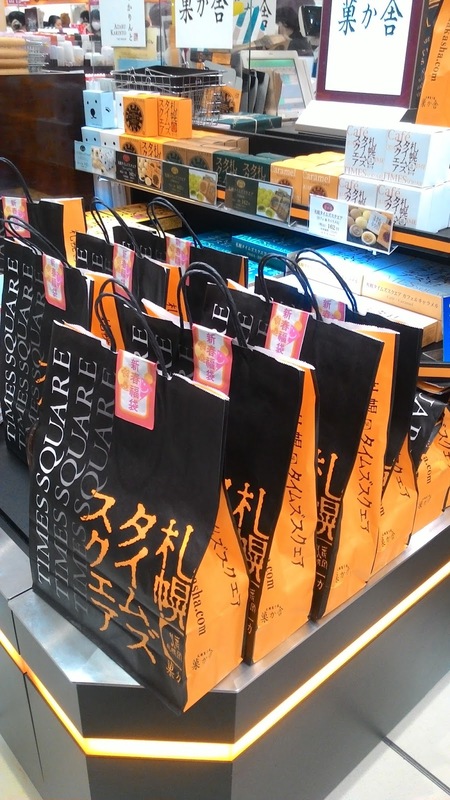 This day so many people are shopping. 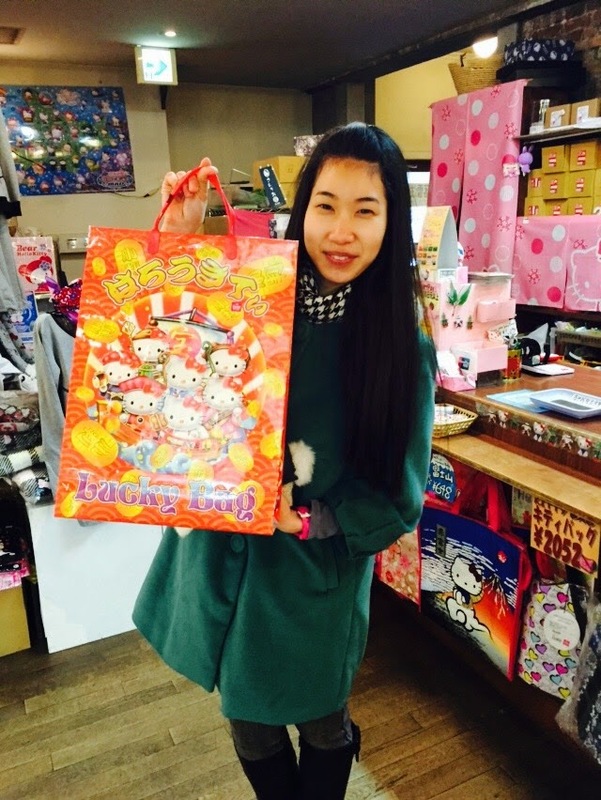 For me, I bought Hello Kitty lucky bag is 2000 yen when I open lucky bag that things in lucky bag price about 13000 yen. That's so good and good lucky for me! !